The Champions League 2016 final to be held at the San Siro in Milan is only a few hours away from kick-off. The title clash sees two teams with completely opposite philosophies vying for European glory. 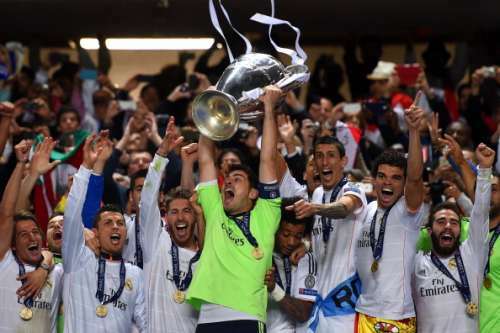 Real Madrid and their ‘noisy neighbours’ Atletico go head to head in what will be a repeat of the 2014 Champions League final that the Los Blancos won in extra time. While Diego Simeone’s men will be eager to avenge that loss, Zinedine Zidane will be hoping for a repeat performance from the men in white. On that fateful night in Estadio da Luz in Lisbon, Atletico were 90 seconds away from winning their first ever Champions League but never recovered after Sergio Ramos levelled for Real in the 93rd minute.Further goals from Gareth Bale, Marcelo and Cristiano Ronaldo sealed Atletico’s fate. However, after another impressive European campaign that saw Atletico eliminate not one but two favourites in Barcelona and Bayern Munich, can the Colchoneros cross the final hurdle this time around? Sportskeeda examines 5 things that they would need to do differently from 2014 in order to win the Champions League. Football requires players to be at their peak physically, but it is also a very emotional sport. Players who represent their clubs and countries wear their heart on their sleeves when they step on to the football field. But sometimes, being too emotional can go against a player. It can lead to mistakes that can cost his team a lot. That’s why they say what differentiates the winners from the rest is their ability to keep their emotions in check in critical situations, such as a Champions League final. In 2014, although Atletico were, for the most part, successful in reining in their emotions clinically applying their unique style of controlled aggression, things did boil over, albeit after the final whistle, when manager Diego Simeone had a go at Real defender Raphael Varane. In fact, Simeone has a reputation for being controversial as evidenced by his recent three-match ban in La Liga. This kind of behaviour naturally trickles down to the players, who tend to emulate their manager. 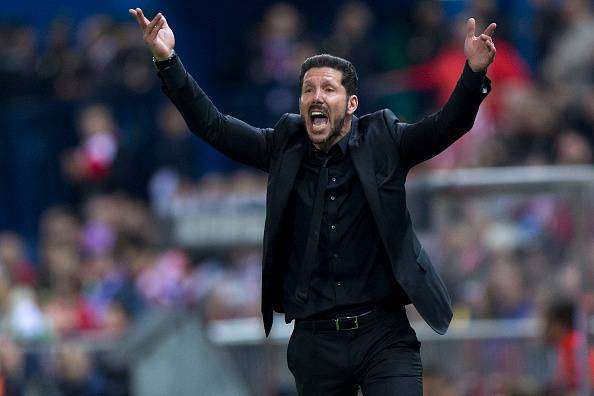 The passion that Diego Simeone brings to Atletico Madrid is commendable, and the fact that his team is in a second Champions League final in last three seasons proves that a lot of what he is doing is right. However, sometimes, and the Champions League final is one of those occasions, he and his players have to ensure that their emotions do not get the better of them. If they can do that, their chances of winning the biggest trophy in European club football will increase by that much more.